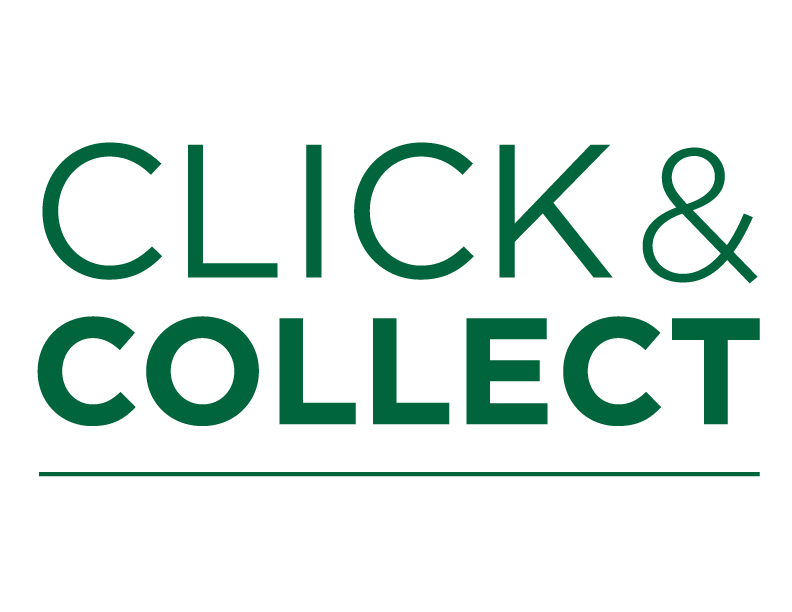 Introducing Click & Collect! Order online and we will call or email you when you order is ready for pick up. To use this service, select option 1. in the shipping options during your checkout.